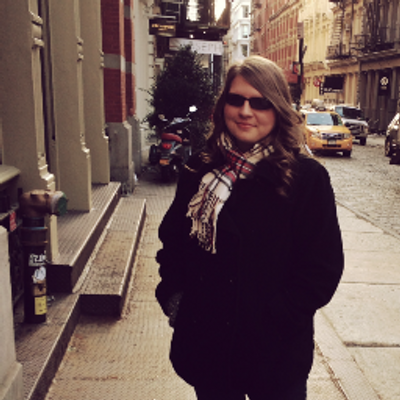 Kady chose the perfect day to break up with her boyfriend: the day their homes get destroyed. Separated on different rescue ships, Kady and Ezra seem closer together than they ever were when they were actually together. With her coding genius, Kady begins to unmask the real reason their homes were destroyed. The ships’ commands are keeping a lot of things from its civilians. In order to get to the bottom of this mess, she involves Ezra because this is no longer something as small as them. A war is starting and Kady is the only one with the tools to stop it. The hype surrounding the book: I usually don’t like much hype unless it’s warranted. 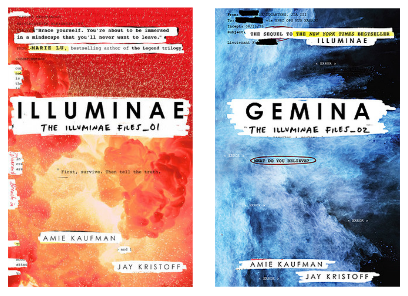 Gemina, the sequel to Illuminae released not too long ago so I have been hearing tons about this book. It was definitely something I would have never picked up. I tend to sneak away from science fiction. However, the hype truly got me reading this book and I am definitely glad I did. The fresh format: I don’t read a lot of epistolary books. It is not that I don’t like the format, it is not a format I usually gravitate toward. However, I loved Illuminae’s structure. While reading, you will come across emails, classified files, launch reports and camera security files. With the format, the pacing speeds by. The innocent feelings Ezra has for Kady: Maybe they aren’t so innocent. But his feelings for Kady were some normalcy to hold onto in the face of the disasters they were going through on their ships. It was a refresher. Every time Ezra dropped some cute line on Kady, it was a nice, relaxing point. We are all still humans with emotions, no matter what we are going through. AIDEN: Readers don’t get to see his true character until the second half of the book. AIDEN is an AI, artificial intelligence, who starts to have insane tendencies. I don’t know why I like him so much. I adore his attempts at sarcasm when Kady and I are freaking out. I couldn’t flip the pages fast enough and here, AIDEN is trying to make jokes. I couldn’t even. The second half of the book: This is where it gets good. The first half was all background for the second half to come. Things actually start picking up in the second half. It was the last half of the book that I was debating whether or not I should rate it four stars or not. It was THAT GOOD! From the first half, the second half is such a turnaround. It will probably be the reason I pick up the second book, if at all. Not moving fast enough: Like I said, the first half is borderline boring. It is setting up for the explosion which is the second half of the book. But you have to get through the whole beginning to get to the end, right? That’s the difficult part. If you were to divide the book in half: the first plot would be nothing but the on-goings of two ships in space, while being chased by a ship that never seems to catch up to them and the second half would be about crewmembers, with a spreading virus, taking over the ship. I just wish the plot had moved a little faster. I understand without the beginning, the second half would have made little sense but the way it was presented, the flow seemed to lag in the beginning. 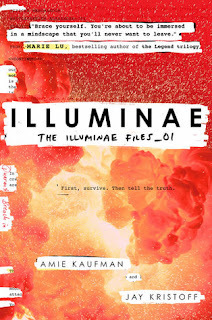 Jay Kristoff and Amie Kaufman create a genius epistolary-style novel which will have readers scrambling for the next installment.